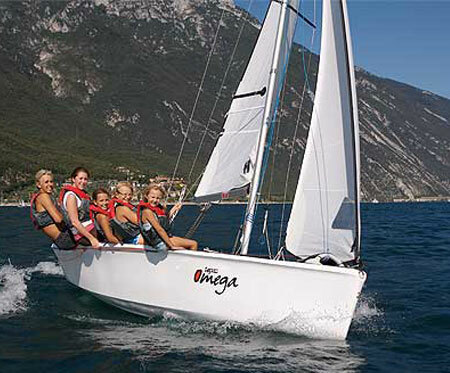 Introduction to sailing for children ages 7-12, from 9:00 am to 12:30 pm. A 3-day camp focused on fun, skill development and confidence on the water. This is a great course which is tailored to kids who have never sailed. All campers must know how to swim. Location: North Marina, Southern Shores.